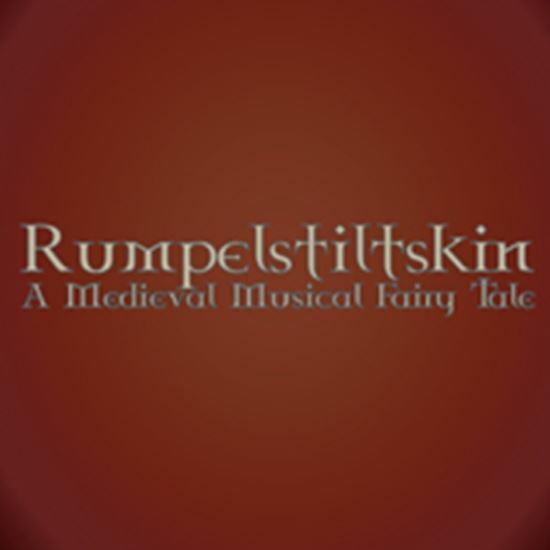 "Rumpelstiltskin, A Medieval Musical Fairy Tale" takes place during a May Festival, somewhere centuries ago. two traveling minstrels visit a small community where, with the help of the townspeople, they stage a production of the strange tale of a small man who steals children and sells them -- Rumpelstiltskin. It just so happens that they cast a real evil magician in the title role. Music, romance and magic weave together as the townspeople unite to outwit the man who sells children, both in the imaginary tale and in real life. We invite you to join with us and celebrate our May Festival any time. Approximately 90 minutes.